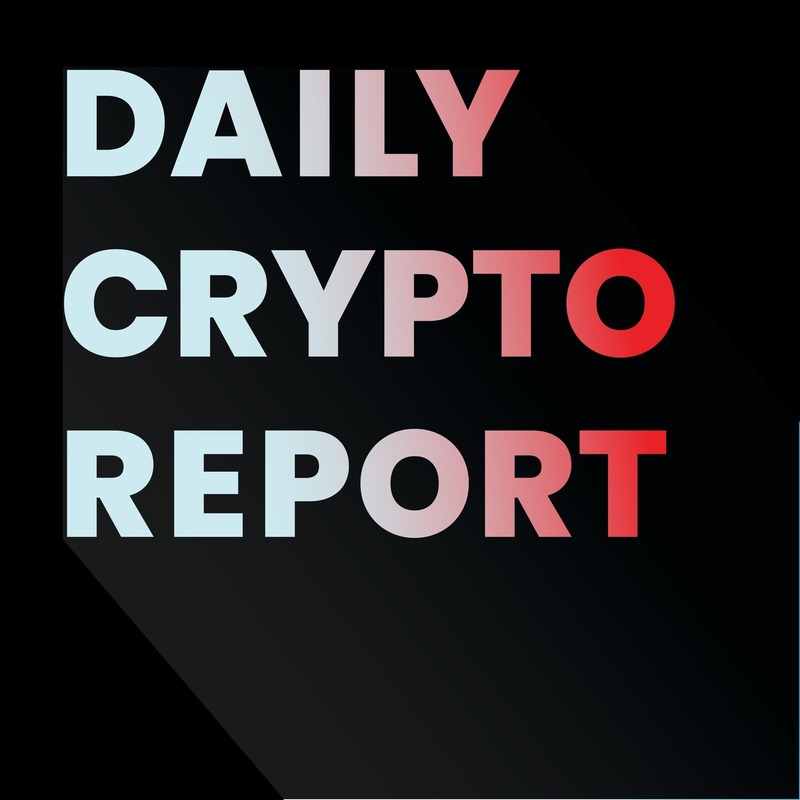 Today's blockchain and cryptocurrency news. Wyoming is taking another step to attract blockchain businesses. They have introduced a bill that clarifys the legal position of digital assets as well as offers digital asset custody through banks. Coinstar is adding bitcoin to the list of options for change conversion through a partnership with Coinme. The LTO network and IBM watson are teaming up to help take a load off of the Dutch criminal justice system. The Stock Exchange of Thailand is exploring the possibility of offering a new digital assets exchange.